If the driver is more than one year old, we suggest you update it. Copy the driver name from the command prompt screen and do a Google search. 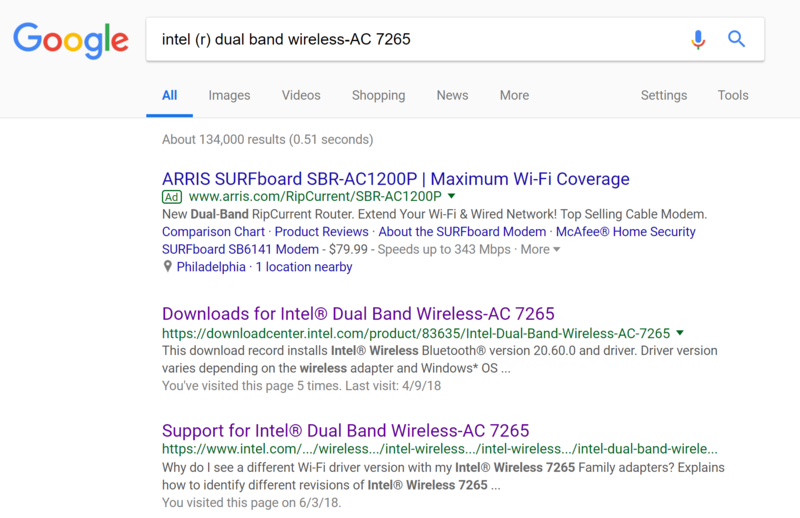 Download the latest available driver for your wireless (WiFi) adapter from the manufacturer's website. In the example above, go to the Download Center for Intel and choose the driver for the Windows version you are running. If you're unsure of what version you're running, just check the "System type" information in the System properties screen (Win key + Break). (We suggest downloading the file to your Desktop). 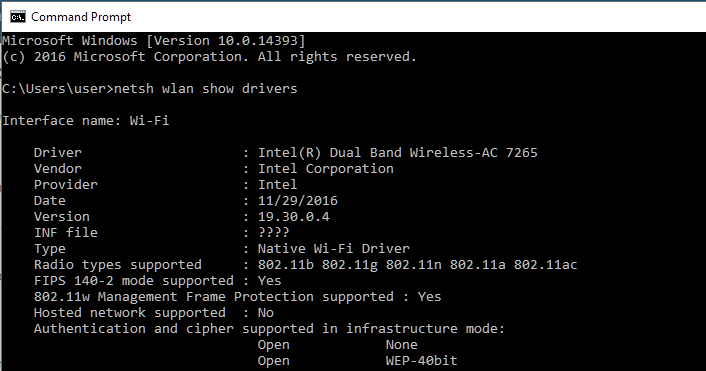 Right click on your wireless adapter and choose Update Driver Software. Choose the option to Browse and locate the drivers you downloaded. Windows will then install the drivers. Reboot your PC after installing the updated drivers.